Part of the “Children of the Pacific Natural Resources” series. It’s the peanut season in Tonga. 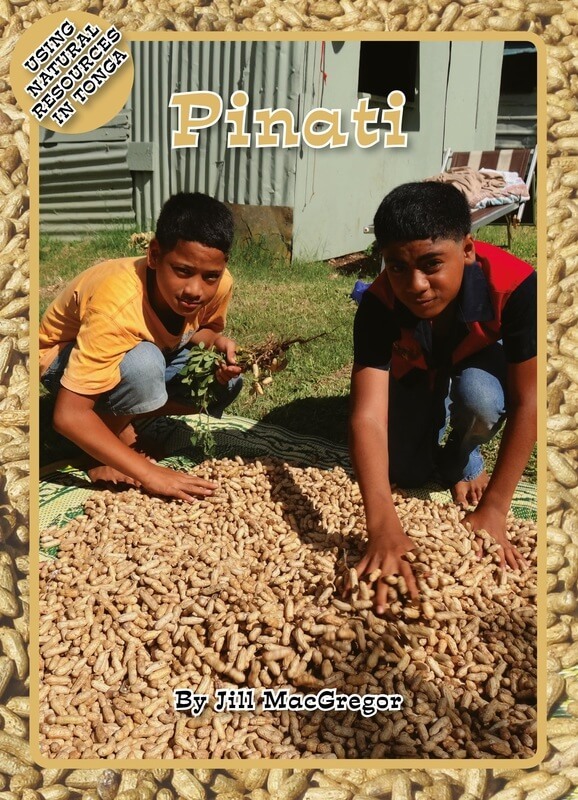 Sikei and ‘Oiapa earn pocket money by going to the plantation to help their uncle harvest his peanuts.